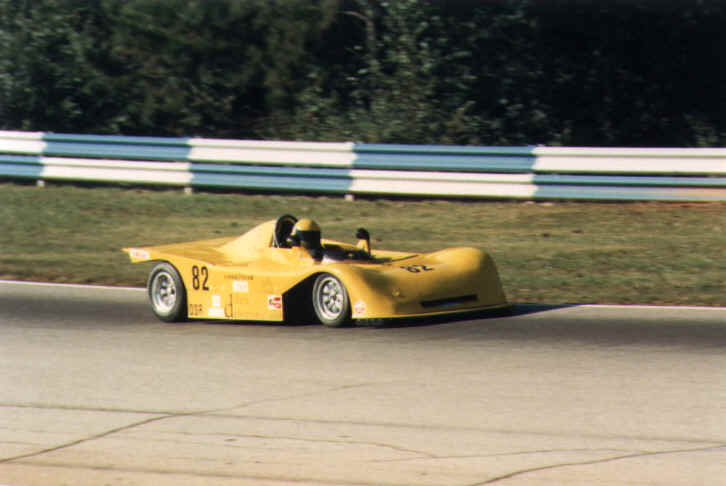 Travis ran a converted Crosslé Formula Ford chassis for many years in DSR. 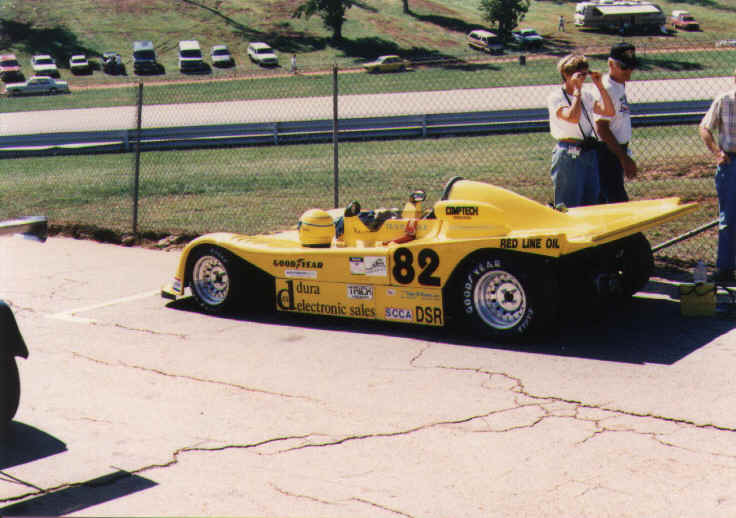 He won the Valvoline Runoffs at Road Atlanta with the car in 1989, 1991, 1992, and 1993. The bodywork used for the conversion was McCann. 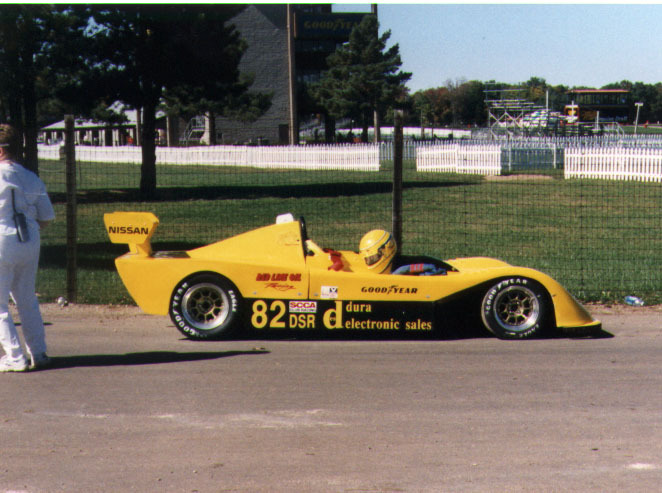 Travis used a Nissan A Series engine to power the car. Travis sold this car around 1997-1998. 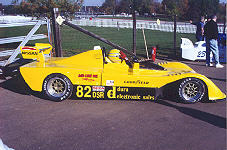 It has since been returned to its FF configuration, and still races in the San Francisco Region of SCCA. This is a Crosslé 47 converted, from S2000 to CSR, using a Mazda 12a Bridgeport rotary engine, drysump. John says, "Its a gear eater! The transmission is the weak link even on the standard Mazda." 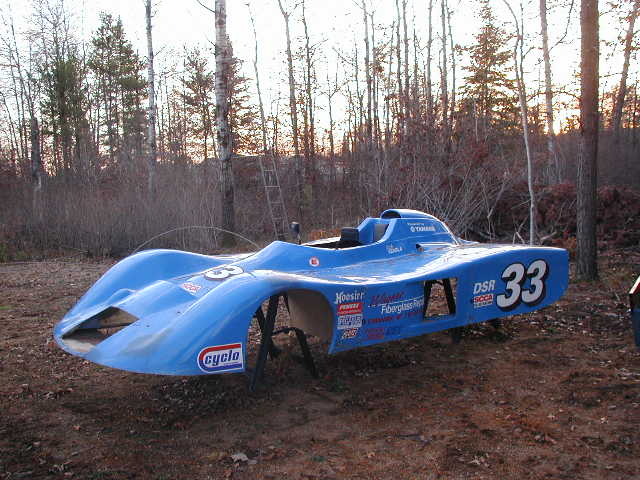 Bodywork and frame that were for sale as one point. 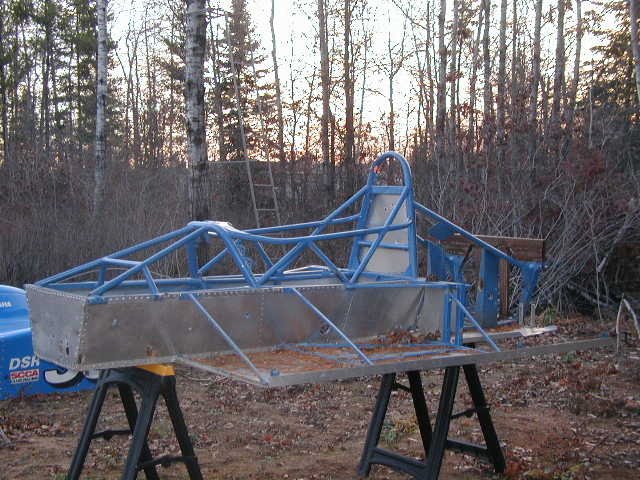 Also see the Harms Chassis, which started as a Crosslé 32 FF.